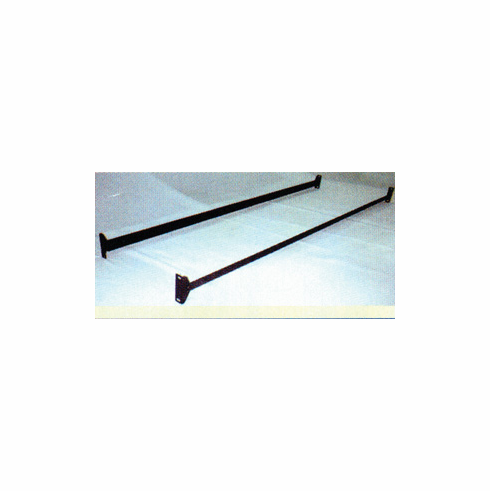 Queen bolt-On bed rail. Rails are 4" wide. They set up quickly & permanently without nuts or bolts, firm the bed, reduce the shaking and eliminate dangerous bed slats. It is used for both headboard & footboard only.